Curtin University’s city modelling of satnav signals from both US (GPS) and Chinese (Beidou) satellites. Losing GPS signals is a common frustration for satnav maps users near tall buildings in cities. Space scientists at Curtin University in Perth have been trying to solve the problem by combining GPS signals – which come from relatively low-orbiting satellites in the United States system – with more penetrating signals from higher-orbiting satellites owned by other countries. New tests, led by Curtin Department of Spatial Sciences Professor Peter Teunissen with Western Australia researchers from the Co-operative Research Centre for Spatial Information, integrate GNSS (global navigation satellite systems) signals from both the US GPS system and China’s newer Beidou system of 14 (growing to a planned 35) satellites positioned at higher orbits. China is one of several major countries setting up next-generation GNSS systems. Around 100 GNSS satellites are expected to be operating by 2016. A Curtin research team led by Professor Teunissen with Dr Dennis Odjik already has tested blends of signals from the ubiquitous US satellites and Europe’s Galileo array, but Prof Teunissen is enthused by the China potentials because Beidou satellites are in orbits that frequently cross Australia. “These new GNSSs have enormous potential for improving the accuracy, integrity and efficiency of positioning worldwide, enabling much more reliable data,” he said. Positioning technologies will help boost Australia’s productivity by up to $25.7 billion by 2020, claims a new report commissioned by the Commonwealth Government from commercial analysts ACIL Allen Consulting. 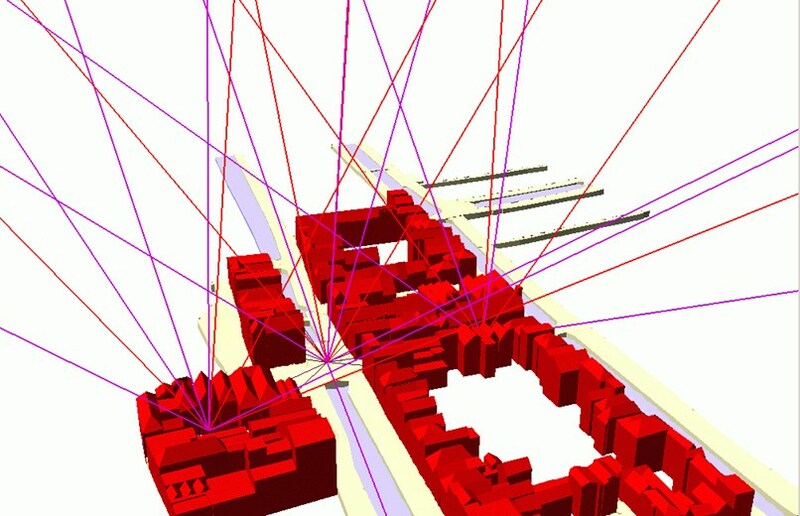 —Information from Curtin University’s Spatial Sciences News Bytes e-letter, December 2013.